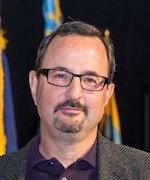 Jeffrey S. McCullough, PhD, is Associate Professor in the department of Health Management and Policy in the School of Public Health at the University of Michigan, Ann Arbor. 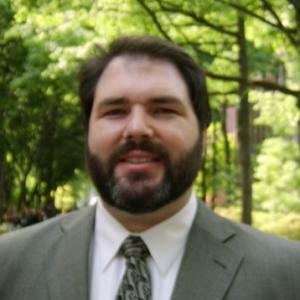 Prof. McCullough’s research focuses on technology and innovation in health care with an emphasis on information technology (IT), pharmaceuticals, and empirical methods. Many of his studies explored the effect of electronic health record (EHR) systems on health care quality and productivity. While the short-run gains from health IT adoption may be modest, these technologies form the foundation for a health information infrastructure. As scientists are just beginning to understand how to harness and apply medical information, this problem is complicated by the sheer complexity of medical care, the heterogeneity across patients, and the importance of treatment selection. His current work draws on methods from both machine learning and econometrics to address these issues. Current pharmaceutical studies examine the roles of consumer heterogeneity and learning about the value of products as well as the effect of direct-to-consumer advertising on health. 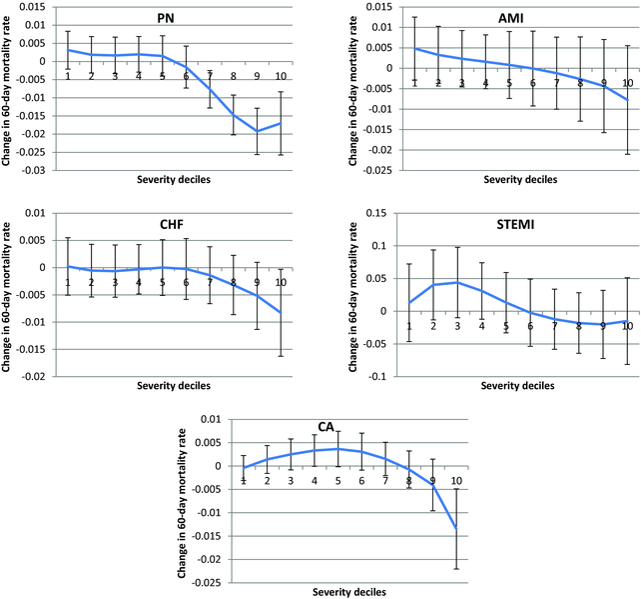 The marginal effects of health IT on mortality by diagnosis and deciles of severity. We study the affect of hospitals’ electronic health record (EHR) systems on patient outcomes. While we observe no benefits for the average patient, mortality falls significantly for high-risk patients in all EHR-sensitive conditions. These patterns, combined findings from other analyses, suggest that EHR systems may be more effective at supporting care coordination and information management than at rules-based clinical decision support. McCullough, Parente, and Town, “Health information technology and patient outcomes: the role of information and labor coordination.” RAND Journal of Economics, Vol. 47, no. 1 (Spring 2016). Dr. Katz’s research addresses cancer treatment communication, decision-making, and quality of care. His work aims to examine the dynamics of how precision medicine presents itself in the exam room via provider and patient communication and shared decision-making. 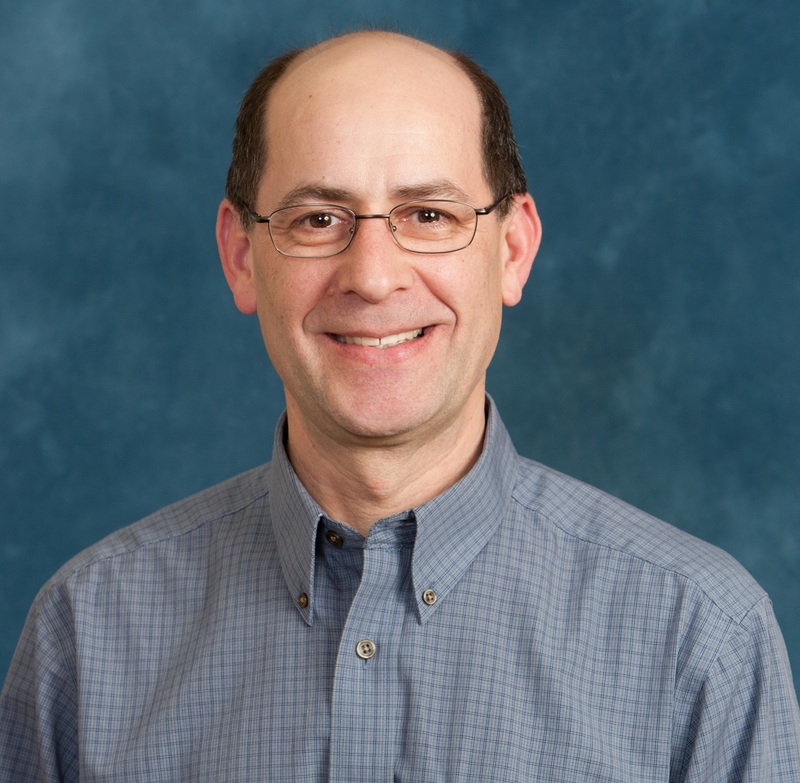 Dr. Katz leads the Cancer Surveillance and Outcomes Research Team (CanSORT), an interdisciplinary research program centered at the University of Michigan and focused on population and intervention studies of the quality of care and outcomes of cancer detection and treatment in diverse populations. Dr. Katz and CanSORT have been collaborating with Surveillance, Epidemiology, and End Results (SEER) cancer registries since 2002 to study breast cancer treatment decision making at the population level. We obtain patient clinical and demographic information from SEER and combine this with surveys of patients and physicians to create comprehensive data sets that enable us to study testing and treatment trends and the challenges of individualizing treatments for breast cancer patients. In 2015 we added a new dimension to our research by partnering with evaluative testing firms to obtain tumor genomic and germline genetic test results for over 30,000 breast and ovarian cancer patients in the states of California and Georgia. We are also pursuing insurance claims data to assist with our analysis of physician network effects. 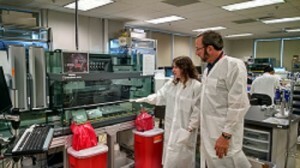 Steven Katz, MD discusses BRCA and multigene sequence testing at the labs of Ambry Genetics. 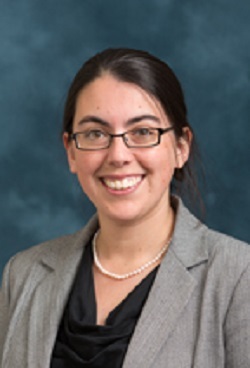 My research is focused on developing and using identifiability and parameter estimation methods in mathematical modeling to generate insights into disease mechanisms, forecasting, and intervention design. My work blends mathematics, statistics, and epidemiology to both develop new methods and theory and to translate this theory to directly improve population health.